Why Are Hospital CEOs Paid So Well? There is little correlation between CEO income and hospital quality—but there is between salary and excessive marketing. Can you tell how good a job hospital CEOs are doing by the amount they are paid? A study by investigators at the Harvard School of Public Health this week suggests that the answer is no. Published in the Journal of the American Medical Association: Internal Medicine, the study found no link between nonprofit CEO pay and a number of important hospital quality indicators, including mortality rates, readmission rates, and the amount of charity care such institutions provide. Such findings are especially ironic at a time when many hospital executives say that improving quality is their organization’s top priority. And quality indices are not the only hospital performance metrics to show no correlation with CEO compensation. Even the financial performance of hospitals shows no such link. Other recent studies have also showed no correlation between pay and community benefit. So if CEOs are not compensated on what their institutions are contributing, on what is their compensation based? The key factors appear to be the size of the institution, an urban as opposed to rural location, and whether a hospital plays a large role in teaching, all of which are tied to higher CEO pay. Of the 1,877 CEOs at 2,681 hospitals studied, the average compensation was approximately $600,000 per year, though this varied widely. CEOs of small rural hospitals earned salaries and bonuses of just $118,000 a year, while those at the largest urban teaching hospitals earned on average nearly $1.7 million per year. And some CEOs earn considerably more than that. 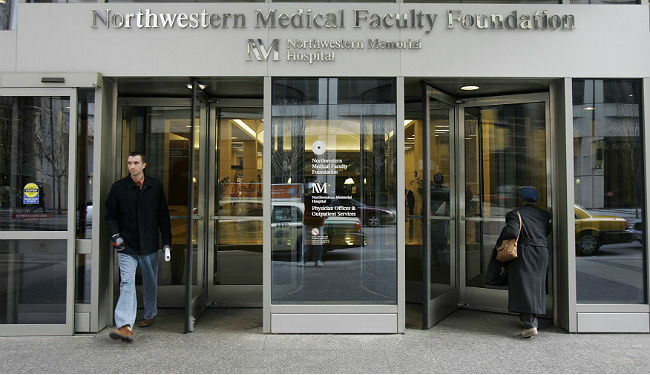 For example, in a recent year, the CEOs of Northwestern Hospital in Chicago and the University of Pittsburgh Medical Center each earned in excess of $5 million in salary and bonus. In some respects, the lack of correlation between CEO pay and hospital quality should not be surprising. For example, there is ample evidence that such linkages do not exist in private industry. At the largest U.S. companies (the S&P 100), there is no correlation between CEO pay and either financial performance or market capitalization. The first decade of this century provides numerous examples of companies that either went out of business or required a government bailout to avoid insolvency, yet whose CEOs were ranked among the most highly compensated in the nation. To understand why pay and quality are so poorly linked among U.S. nonprofit hospitals, it is important to understand how hospital boards and their compensation committees typically approach CEO compensation. Like CEOs themselves, most hospital board members are not health professionals such as physicians and nurses. They often lack the firsthand healthcare expertise needed to assess the quality of care a hospital is providing. So they rely on proxies that may or may not provide useful information on the care patients are receiving. Among these proxy indicators are factors such as space, programs, technology, and amenities. Is the hospital growing, adding square footage in inpatient units, clinic space, and ancillary services from year to year? Is it developing new service lines such as a heart center, a cancer center, and a bariatric surgery center? 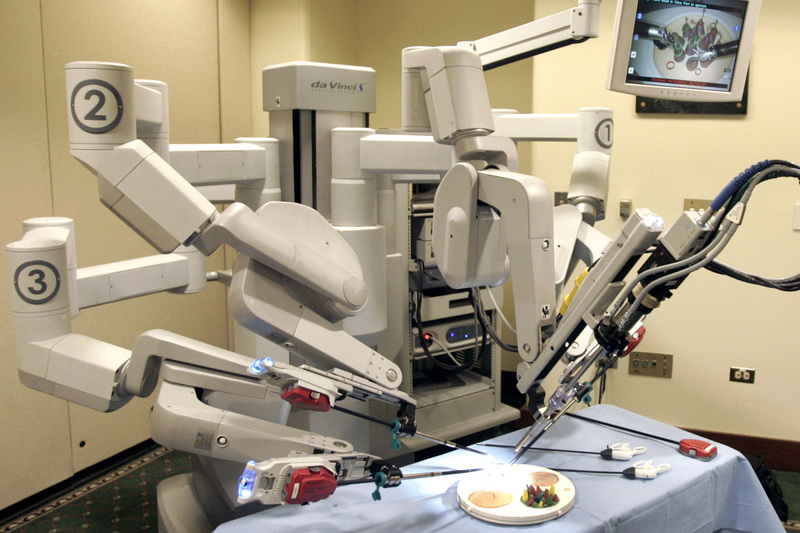 Is it adding new technology, such as a robot-assisted surgery or sophisticated new imaging technology, such as a PET/MRI scanner? And how do its in-house chef, exercise facility, and day spa stack up against those of its competitors? Of course, such indicators can prove somewhat difficult to assess in quantitative terms, so boards often look at other more easily quantified indicators. These include the numbers of hospital admissions, outpatient visits, procedures of various types (coronary catheterizations, gallbladder removals, and babies delivered), and perhaps above all, the hospital’s profit margins. For a hospital to survive, it must generate revenues that exceed its costs, otherwise it cannot adequately compensate its staff, purchase supplies, and make facilities improvements. So why are so many hospitals eagerly acquiring and aggressively marketing such equipment? The rationale behind their proliferation lies less in medical evidence than in marketing campaigns, where such sophisticated pieces of equipment seem to define the “state-of-the-art.” Hospital CEOs ask themselves some rather fundamental business questions. Could I be first in my market to offer a robot? Am I losing market share to a competitor with a robot? Would I be able to generate a sufficient return on investment by acquiring a robot? Such robotic devices are not inexpensive. They cost roughly $1.7 million to acquire and require approximately $150,000 per year in upkeep. So once a hospital has acquired such a device, CEOs naturally want to incentivize their medical staffs to use them, with the intention of earning back the cost of acquisition and beginning to turn a profit. In some cases, the CEO’s compensation package is explicitly tied to their rate of utilization. As a result, once expensive new pieces of equipment are acquired, their rates of utilization often climb, whether it makes medical sense or not. Similar reasoning obtains in many other areas of hospital leadership. Consider medical helicopters. The U.S. has a vast overcapacity of hospital helicopters. At one point, there were more medical helicopters in the Dallas-Fort Worth area alone than in all of Canada and Australia, the world’s second and sixth largest nations. While air transport makes sense in some cases, in most cases ground transport is at least as effective and costs about one tenth as much. So why do so many U.S. hospitals have a helicopter? Again, the answer lies not in medical evidence but in the imperative to compare well with competitors. If we want to improve the way hospitals are run in this country, we need to stop rewarding hospital CEOs and their executive staffs according to the volumes they generate and instead focus on the value they are adding. The same goes for profits—it is possible to increase profits by offering medically questionable services, but what should really count is the quality of care hospitals are providing. There is no question that the bottom line matters, but it is not what matters most. What matters most is meeting the legitimate needs of patients and communities as effectively and efficiently as possible. So long as we continue to reward hospital CEOs for the success of their marketing campaigns, the gap between the quality of care hospitals provide and the way they compensate their CEOs is likely to persist and even widen. To turn the tide, we need to call for a higher degree of expertise, dedication, and accountability from the boards of our 4,000 U.S. nonprofit hospitals. Board members need to deepen their understanding of what quality and value in healthcare really mean, and then hire, fire, and reward their hospital CEOs accordingly.